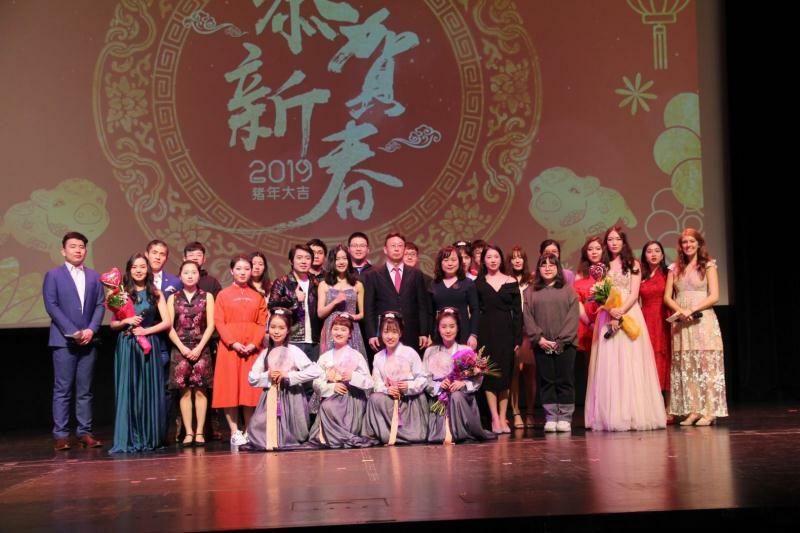 On February 9th, 2019, Commercial Counselor Zou Xiaoming and Education Consul Chen Min of the Chinese Consulate General traveled to Lawrence, Kansas to attend the University of Kansas’ (KU) 2019 Chinese New Year gala. 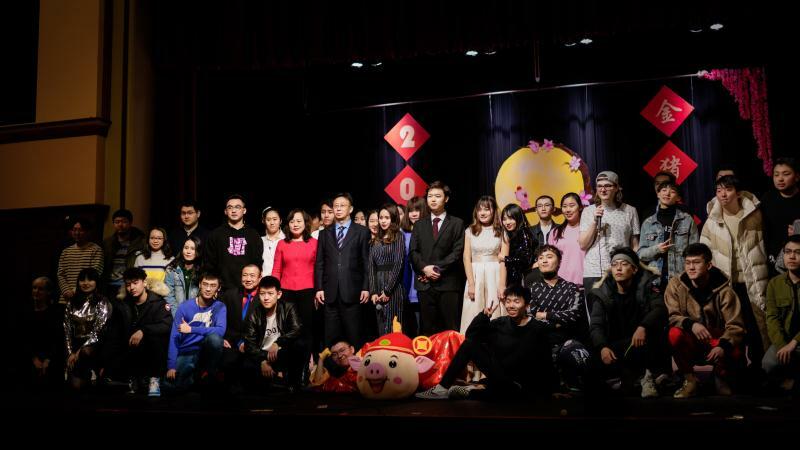 The event, organized by KU’s Chinese Students and Scholars Association (CSSA), not only gave Chinese students and community members a chance to celebrate the Chinese New Year together, but also was a great opportunity to introduce the customs of the New Year to local Kansans. During the gala, the audience enjoyed traditional performances of song and dance, and there was even a sand painting display describing the story of the New Year. Better yet, CSSA members even designed a performance program in English including detailed background information for every performance, allowing non-Chinese event-goers to understand the significance behind the scenes of the stage. Nearly 1,000 people attended the gala. 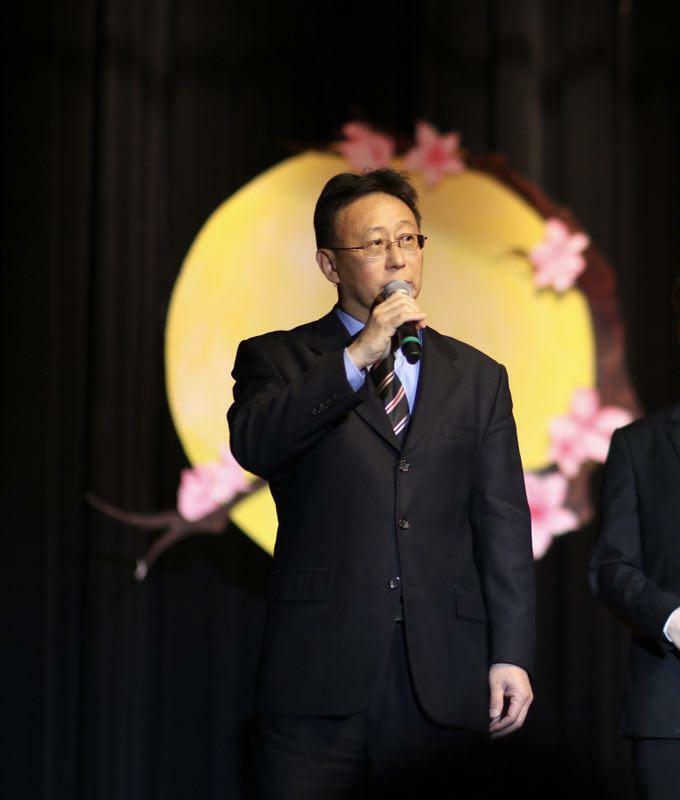 Then, on February 10th, Counselor Zou Xiaoming and Consul Chen Min packed their bags in a sweat and rushed over to Ames, Iowa to attend Iowa State University’s (ISU) Spring Festival Gala. Counselor Zou Xiaoming, in his opening remarks, extended New Year greetings to the Chinese students in attendance, wishing everyone good health and academic success. Counselor Zou then discussed briefly the current conditions facing China-US relations, expressing hope that everyone takes it upon themselves to become "civil ambassadors", sharing the story of China's development through their own life anecdotes, and working hard to promote the friendship between our two nations’ people. The gala displayed a number of jaw-dropping performances, many of which reflected the actual happenings of college life. The audience, comprised of both students from China and other nations around the world, could not get enough of the performances.